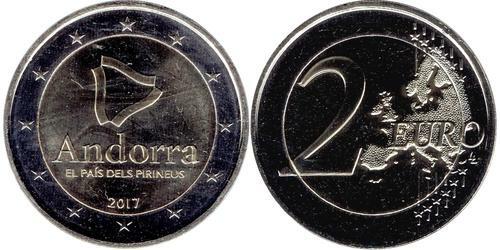 Commemorative issue Andorra – The Pyrenean country Obverse The design reproduces on its upper part a triangle, consisting of three undulating strips representing a simplified version of the map of the country, with the inscriptions ‘Andorra’ and ‘EL PAÍS DELS PIRINEUS’ (the Pyrenean country). These three elements make up the brand owned by the Government of Andorra, which is used to provide a uniform, consistent and coordinated image to all graphic communication and, at the same time, achieve an unmistakable and instant identification. The lower part of the design depicts the year of issuance ‘2017’. 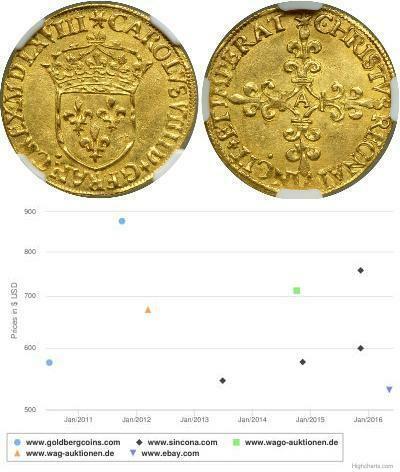 The coin’s outer ring depicts the 12 stars of the European flag. 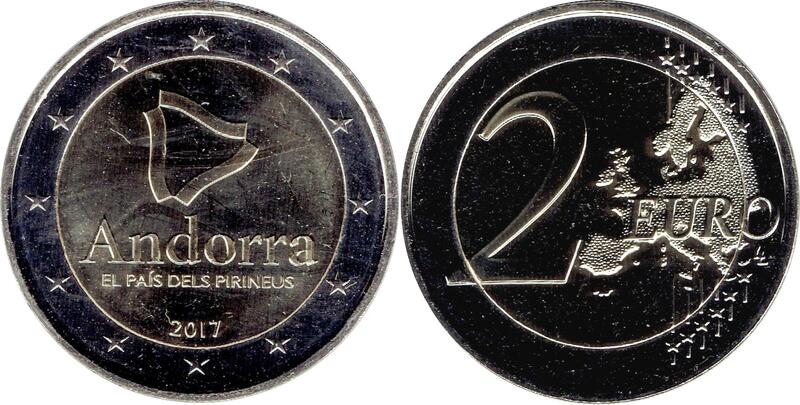 Lettering: Andorra EL PAÍS DELS PIRINEUS 2017 Reverse A map, next to the facial value, shows the European continent without borders. Lettering: 2 EURO LL Engraver: Luc Luycx Luc Luycx is the designer of the common side of the euro coins. 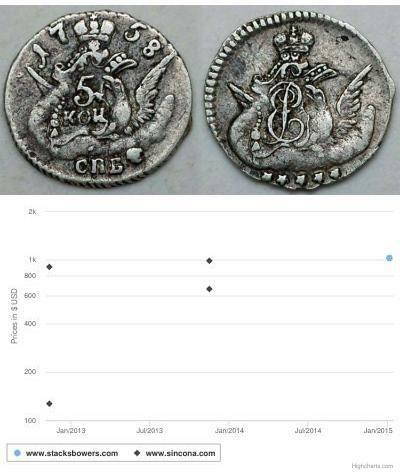 Luycx is a computer engineer, and medallist living in Dendermonde, Belgium, and has worked for the Royal Belgian Mint for 15 years. He designed the euro coins in 1996.